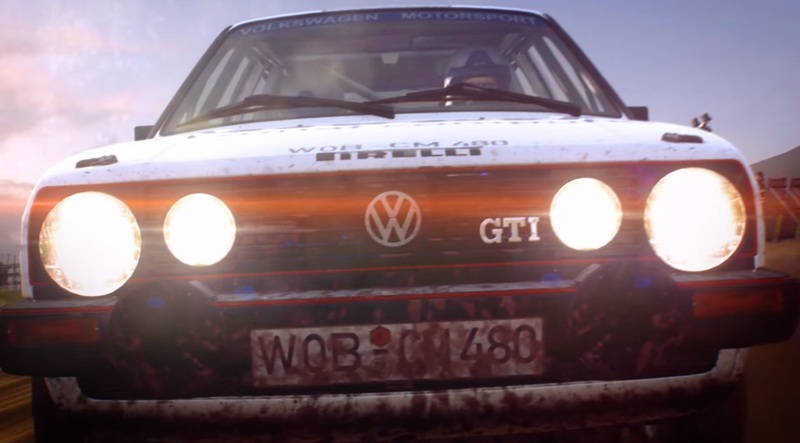 We’ve spoken with Chief Games Designer Ross Gowing and DiRT Rally 2.0 consultant Jon Armstrong, and we’ve gotten behind the wheel of the Mk II Golf at New Zealand on the PlayStation 4 Pro. 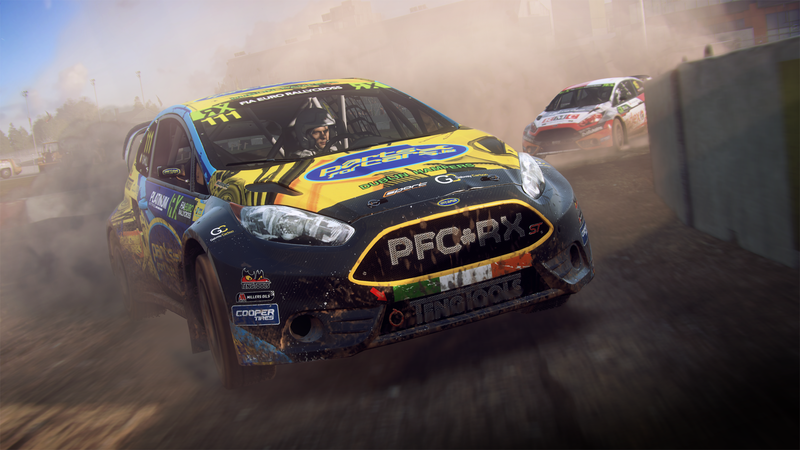 Today our attention turns to the rallycross aspect of DiRT Rally 2.0. 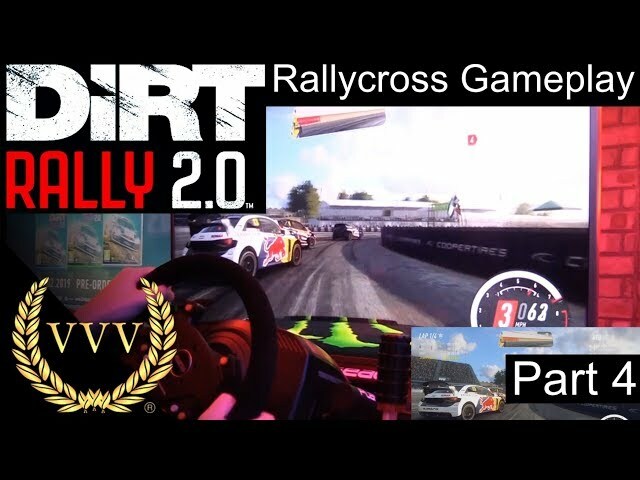 Codemasters are certainly expanding this area over the original which saw just three rallycross tracks. 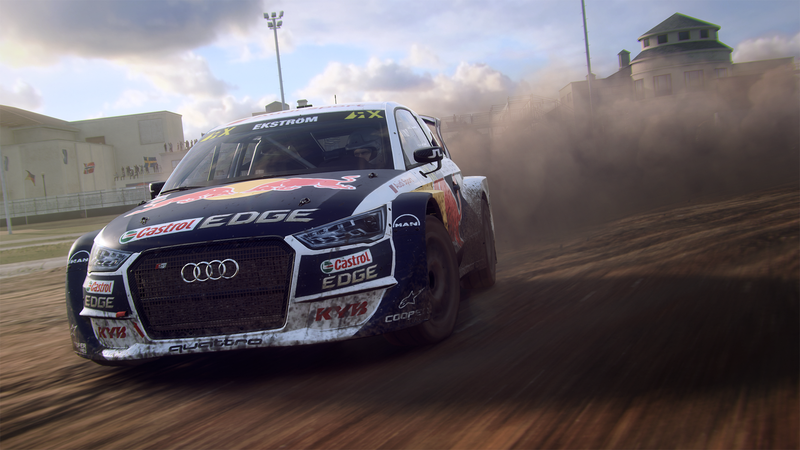 As a matter of fact, DiRT Rally 2.0 will launch with the first eight rallycross tracks featured in the real-world calendar, with more added as the real-world season progresses. For part 4 (or should that be 4.0?) 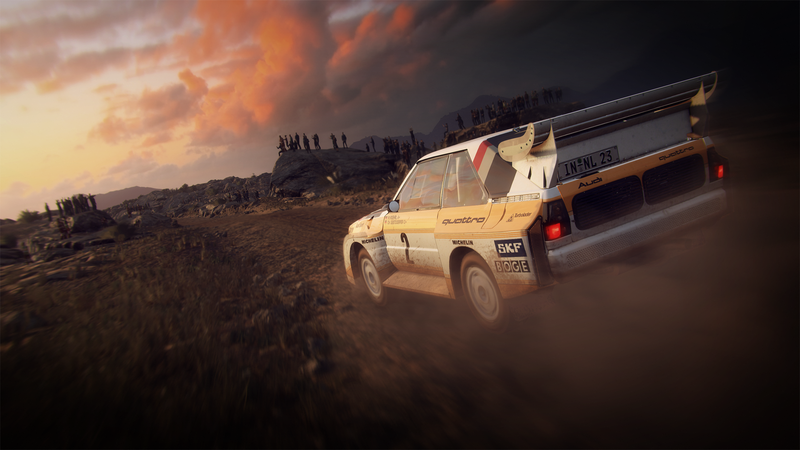 of our DiRT Rally 2.0 coverage, we play a preview of the PC version complete with racing wheel and pedal setup. 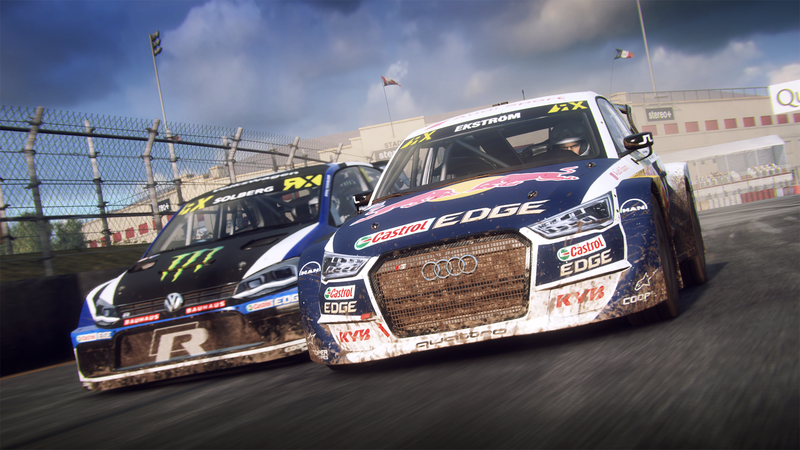 Racing from the bonnet cam, we pilot a high-powered rallycross monster as we fight for the top places at Circuit Trois-Rivières. You can view four laps of the famous Canadian track in action, as well as our initial thoughts, below. 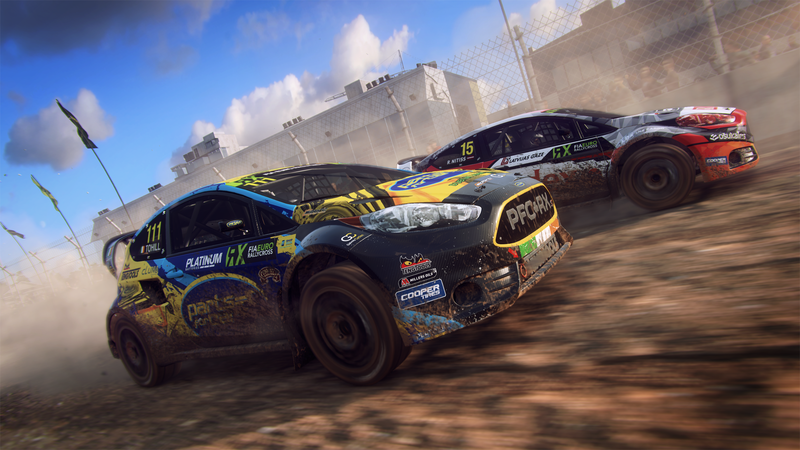 We’ll have lots more on DiRT Rally 2.0 so don’t go away, let us know what you are making of the rally racer so far. 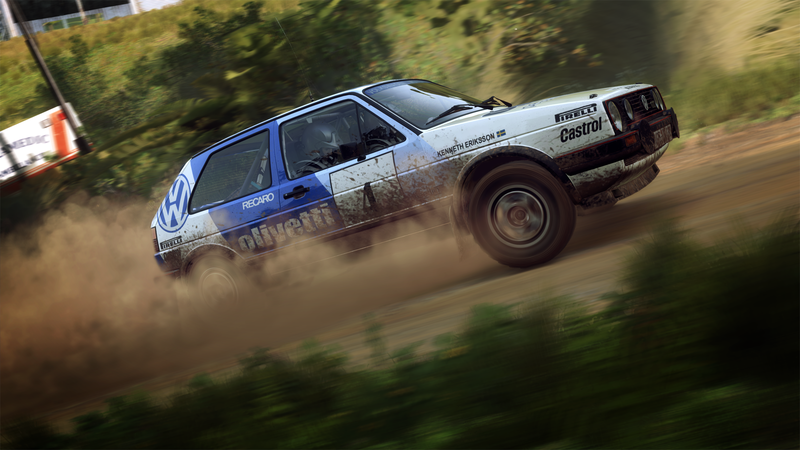 Say hello in our forum and give is your feedback in the Dirt Rally 2.0 thread, also if you have any questions for the developers, list those and we’ll be sure to ask when we next get access to a preview build.